Want to give your students an educational adventure? Let them spend some time working on fundamental concepts and improving their digital literacy using ESA. They will work on typing skills, visual and auditory recognition and access interactive activities that will reinforce concepts and engage interest. As a parent teacher you will love our built in tracking system. Your student's progress is tracked every step of the way for you to review and monitor. 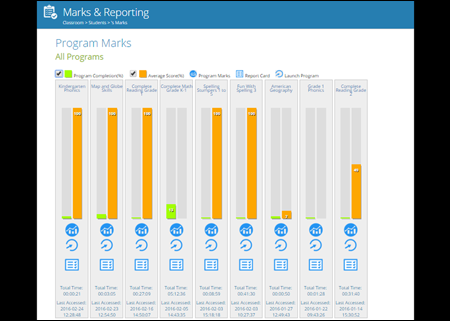 View performance graphs for every activity through every subject and print detailed report cards of your student's progress. Our K-6 curriculum has literally thousands of hours of learning activities that your learners can take at their own pace. Is your child struggling with reading and a whiz with math? ESA has a solution to any unique split in learning levels. Simply mix and match different subjects with the level that is right for your child. Choose the learning path that works for you! Learning at home made easy! See where they need improvement easily! 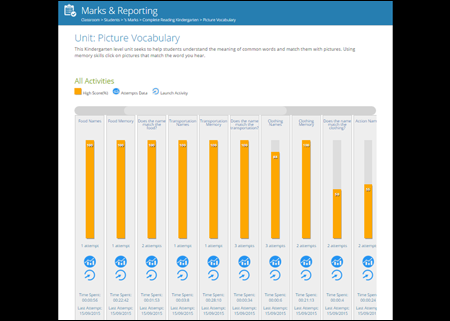 You can easily view all of your student's progress at the grade, subject, program and even individual screen level to see how they're learning! Make sure that your child is absorbing the information from activities, not just skimming by them without understanding the concept. You can use our tracking system to see how long your student spent on each activity, the number of times it was repeated and their score on each attempt. 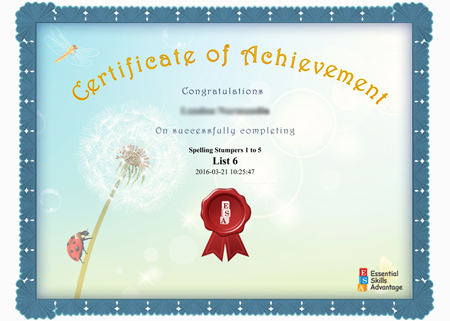 Reward them with printable Certificates & Report Cards! Does your child love tangible rewards? 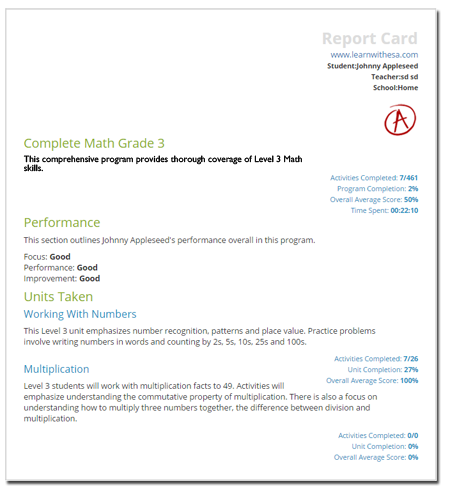 Print off personalized reports cards to show them how far they've come and areas that need improvement. These certificate and report cards will surely keep your child motivated to be the best they can be! Learning activities that are fun! ESA is used by thousands of homeschoolers around the USA and other parts of the world. As a supplemental curriculum, we strive to engage learners and make school interesting and fun! 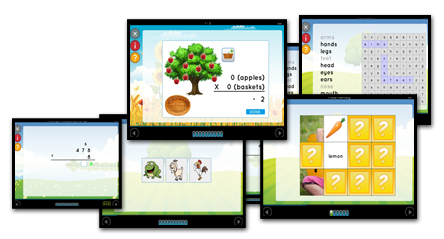 At the same time, we are not Edutainment, we are straight learning with visual and auditory stimulants added to help lock down the attention of your student. Our interactive activities that include virtual labs and clickable maps help to reinforce learning gains made in the real world and outdoor activities.